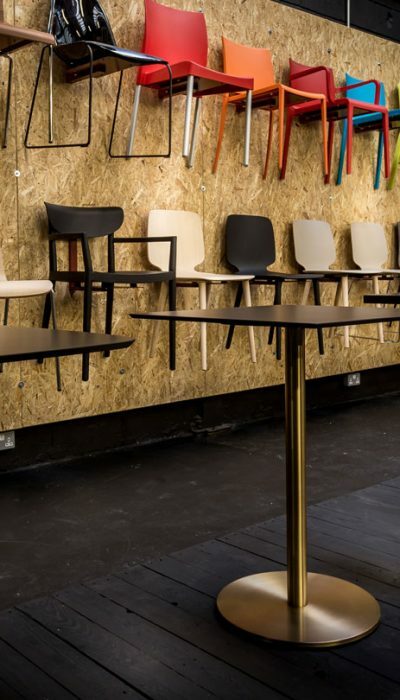 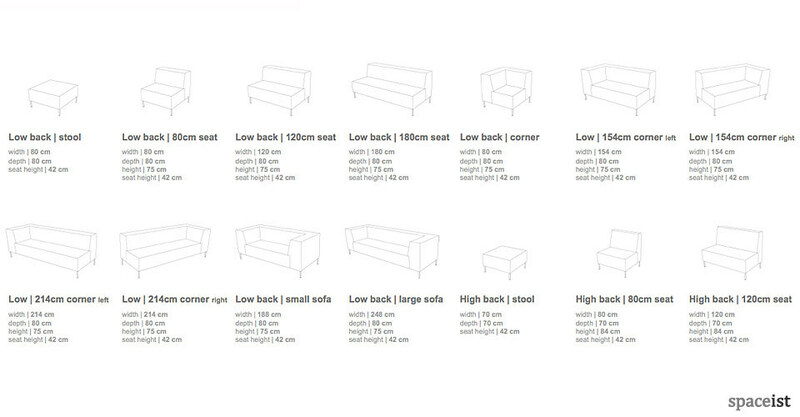 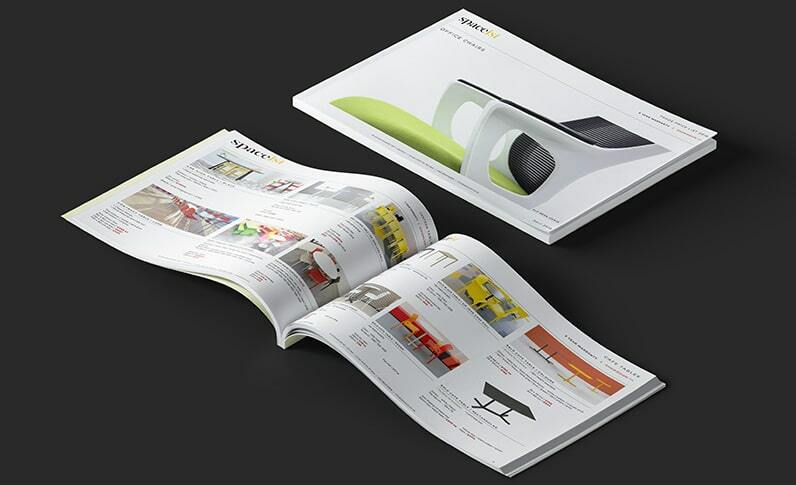 Categories: Common room furniture, Modular furniture, Modular ranges, Common room sofas, Library seating, Modular sofa range, Modular sofa range, Modular sofas, Staff furniture, Staffroom sofas, Modular library sofas, Modular ranges. 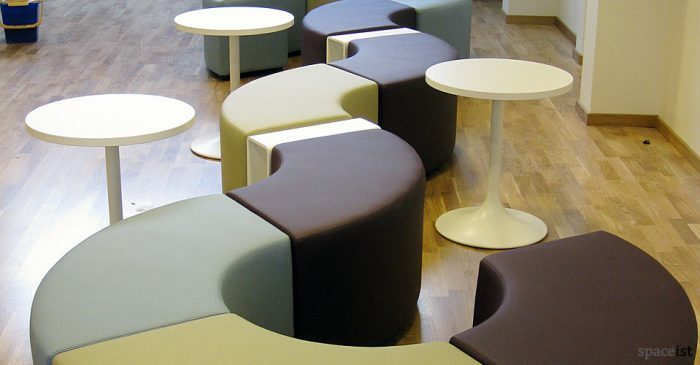 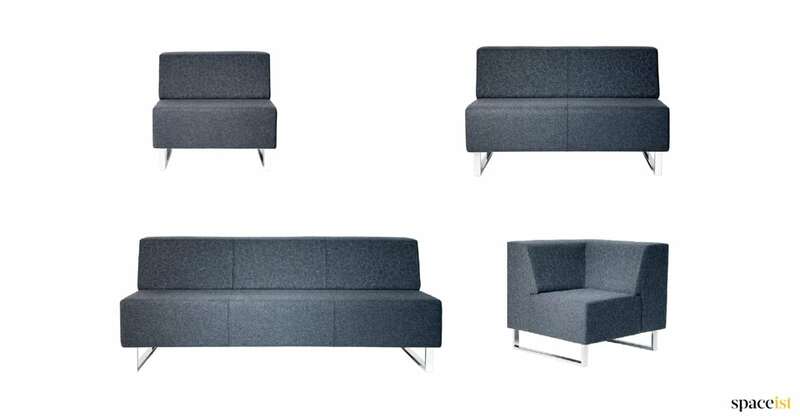 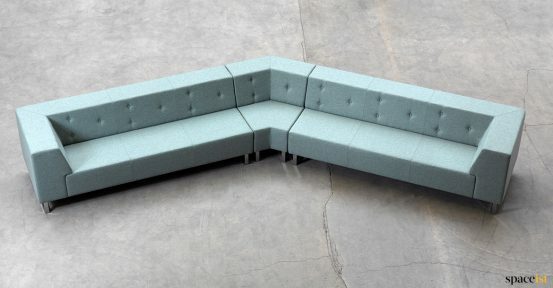 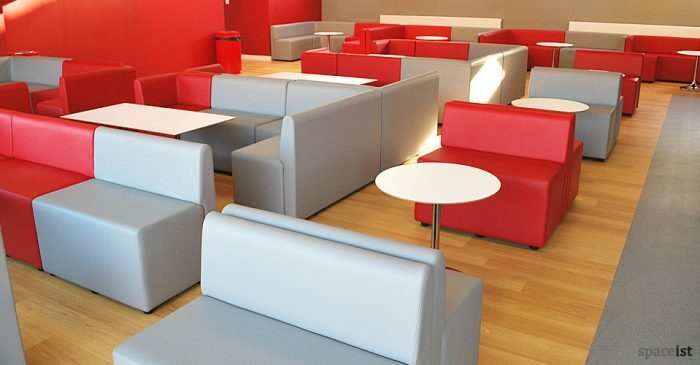 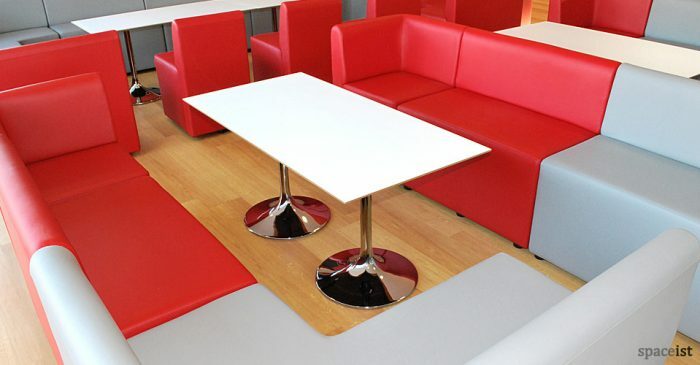 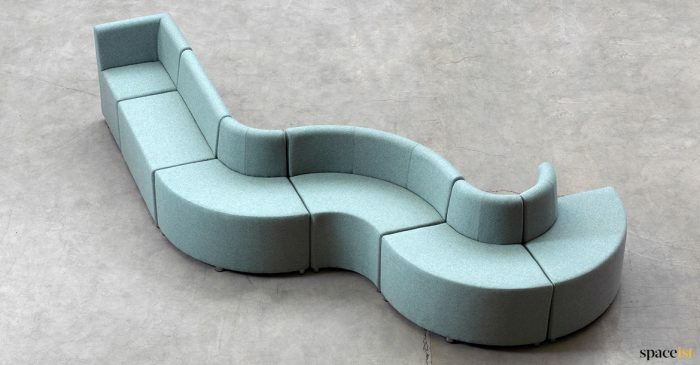 The modular nature of this sofa range includes ottoman or square seats which allow for visually interesting layouts for reception area seating. 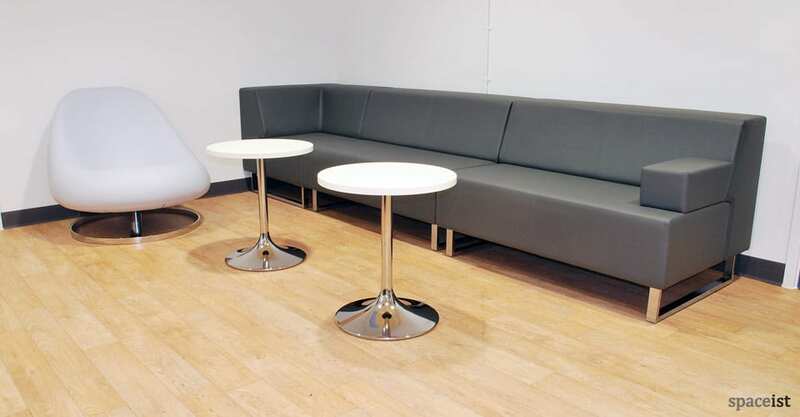 The sled leg in polished chrome provides an added styling to the seating system. 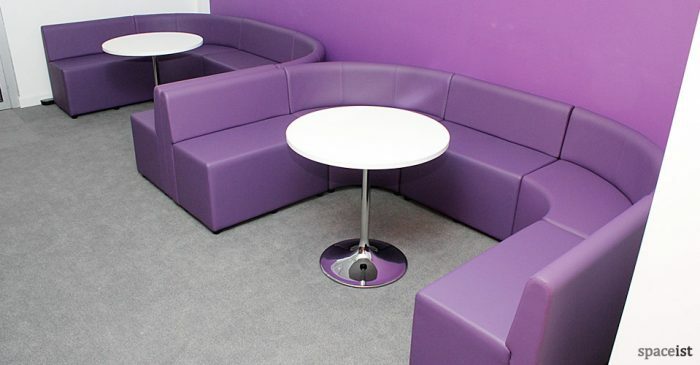 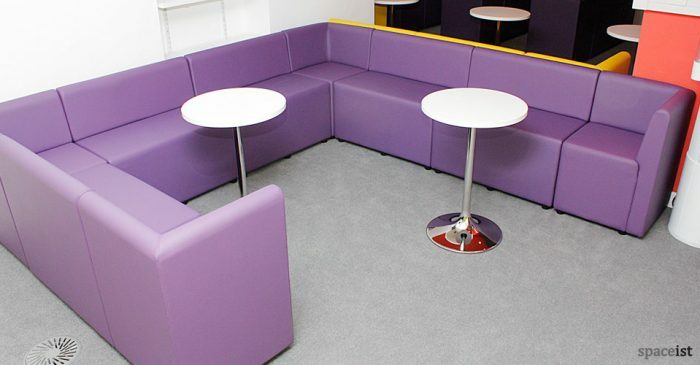 Furniture can be upholstered in wool fabrics for a more textured feel available in a large choice of colours and tones.